The most important safety advice about smoke alarms is to have themand keep them in good working order. According to the National Fire Protection Association, nearly all U.S. homes have smoke detectors today, but in one out of every five homes, those detectors are not working. 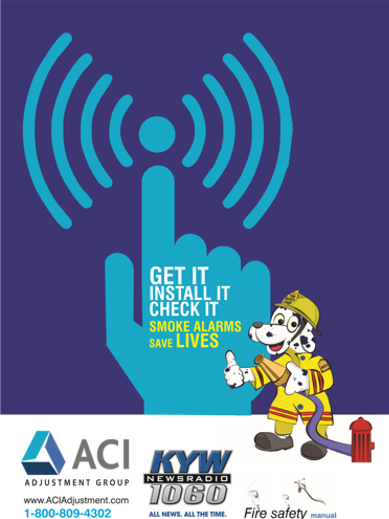 Buy brand new smoke alarms every 10 years or sooner. They lose their sensitivity over time. While you’re at it, buy some ionization and some photoelectric smoke detectors. Get detectors for every level of your house, and preferably every room, especially inside bedrooms. If possible, buy alarms that are interconnected, so if there’s a fire in one part of your house, the alarm there automatically triggers all the other alarms in your house. Change the batteries when you change your clocks and test your smoke alarms once a month by pushing the button. It’s best to install most smoke alarms on your ceilings rather than walls, because smoke rises, and that gives you the earliest possible warning. Follow the manufacturer’s directions for optimum placement. To avoid nuisance alarms, keep smoke detectors a reasonable distance away from cooking appliances, but still close enough to warn you, since cooking is the number one cause of household fires. You should develop a fire evacuation plan for your home and practice it. 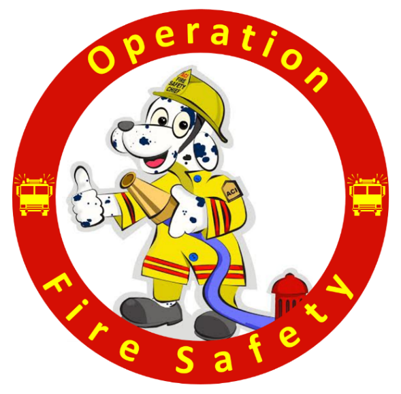 Keep in mind that children and the elderly often sleep through smoke alarms. So your plan should include taking the time to wake them and get them out. You might want to test your smoke alarms overnight when family members are sleeping and see if they wake up. The old standard was to install a smoke alarm outside each sleeping area. Now experts recommend also installing one on the ceiling of each bedroom, because the earlier you get the warning, the more time you have to get out. 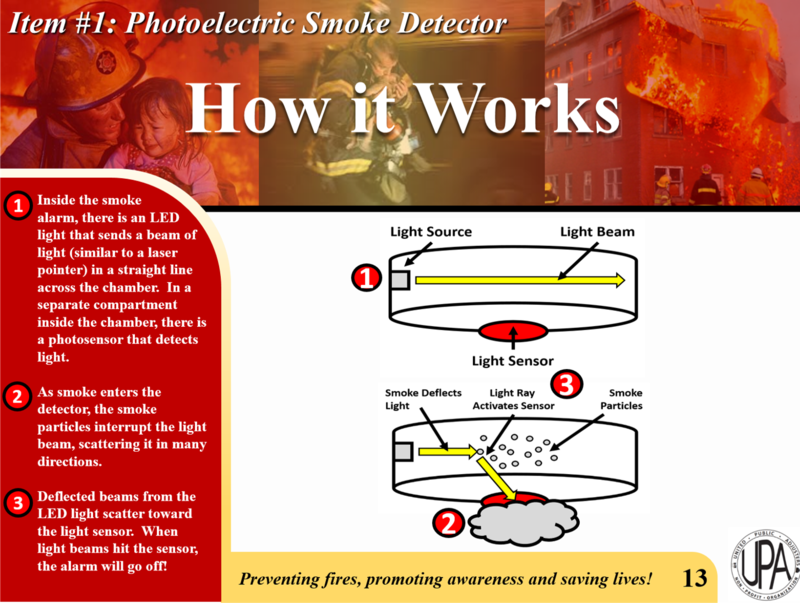 For more information visit the National Fire Protection Association’s website.